J Lipp's Hip Tips: Kansas City, "City of Fountains"
Every year I go to Kansas City, the "City of Fountains", to visit family. Did you know that Kansas City has the second most fountains in the world? It is second to Rome which I find just fascinating. Anyways, I wanted to share with you some of my favorite restaurants that I just discovered on my most recent visit there. I recommend SPIN Pizza for a casual lunch or dinner. This place knows how to make neapolitan pizzas and this is a great addition to the Kansas City dining scene. 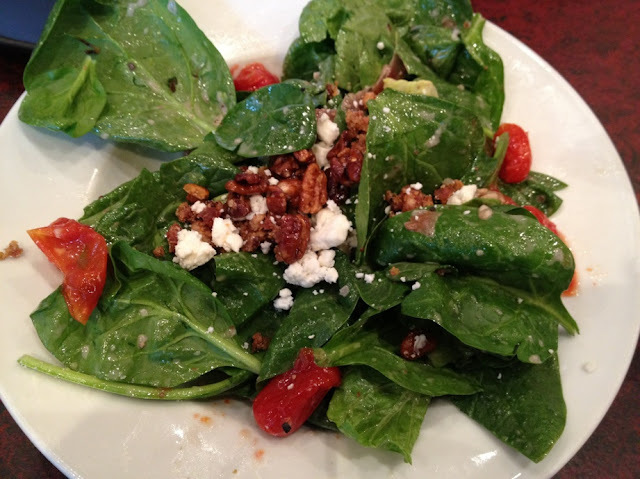 Also, do not miss the spinach salad here! 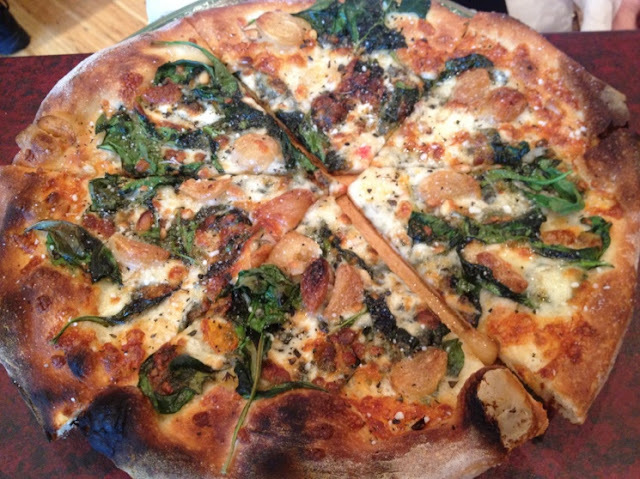 This pizza was heavenly filled with roasted garlic and crispy spinach leaves! Another great lunch spot that happens to be a chain is Dean and Deluca. I find it surprising that they have a location in Kansas City and not anywhere in Texas. Anyways, get their tuna sandwich on kalamata olive bread. 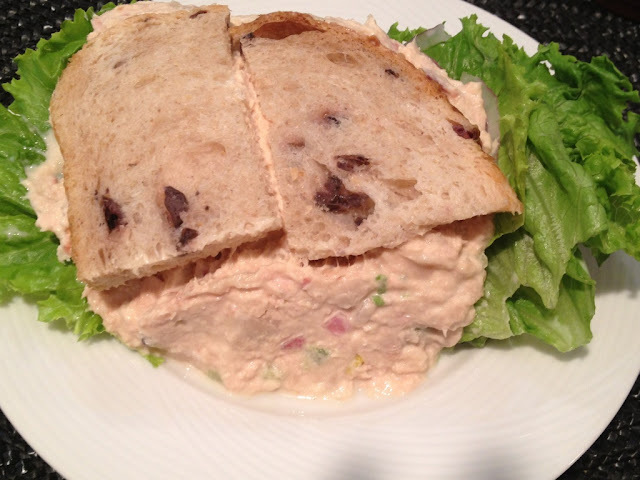 This is seriously some of the best tuna I have ever had. Keep in mind that the portion sizes are huge so you really only need to order half a sandwich. For a nicer dinner, Gram and Dun is one of the hottest restaurants to try right now. The only downside to this restaurant is that it is very difficult to have a conversation because it is so noisy here. 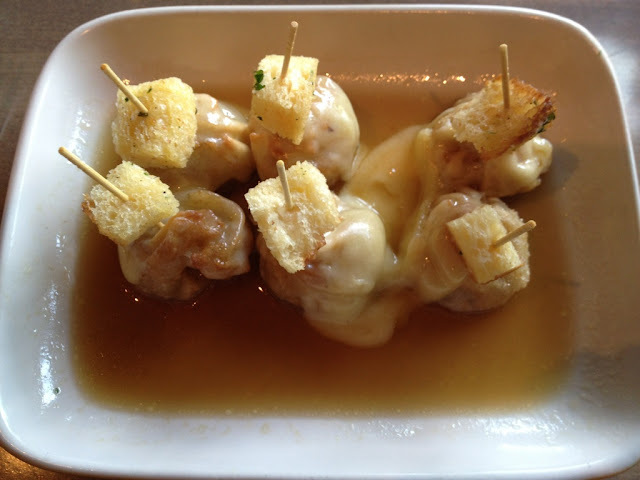 Anyways, we started with the french onion dumplings which were absolutely delicious. Other appetizers that were noteworthy were the shishito peppers and the "not so standard" potato chips. As for entrees, you can't go wrong with any of them. 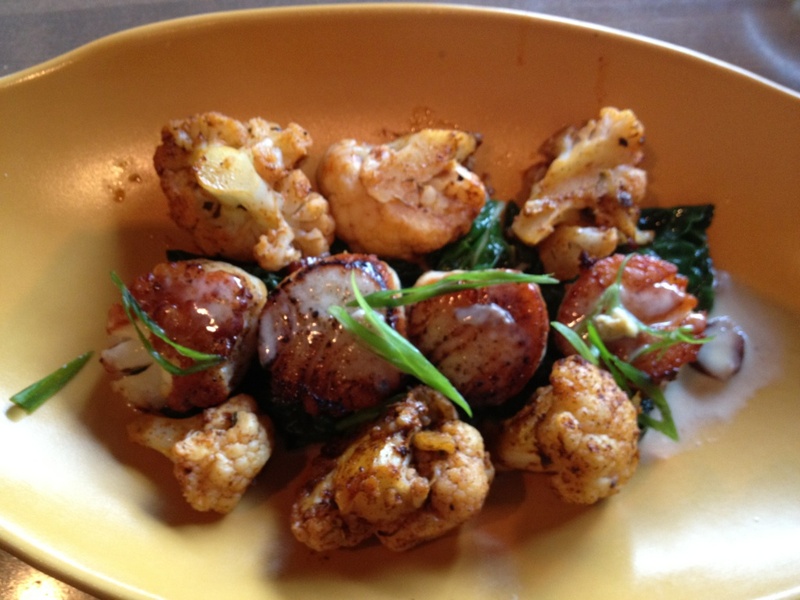 I had the scallops served with blackened cauliflower and I savored every bite. My cousin got the chicken sandwich and my grandmother got pork chops. We all left here very satisfied. This is one of the few places in Kansas City that you need a reservation even for 2 people so plan ahead or expect to wait. Of course Kansas City is renown for their BBQ but I refused to eat any BBQ on my most recent trip there. There are so many BBQ places in Kansas City that it is hard to single out a few. I will say that my dad loves Gates BBQ for a no thrills place and you can't go wrong with Jack Stack for a fancier bbq dinner. Lastly, the shopping in Kansas City is not that impressive. 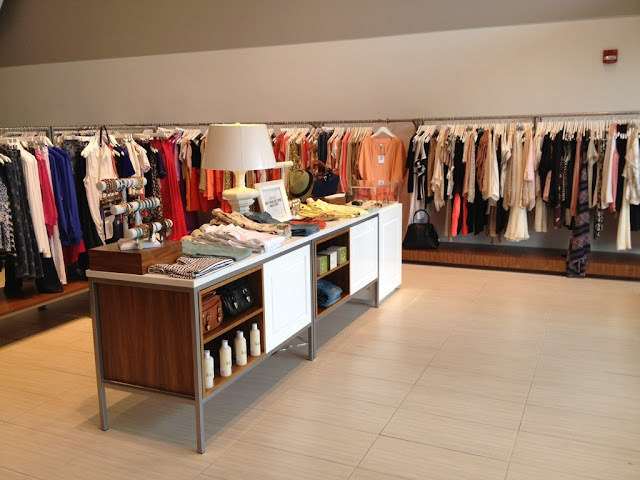 However, I do have a favorite boutique that I always go to. Standard Style has the latest trends in fashion and I can always walk out of there with something I could not find here in Texas.